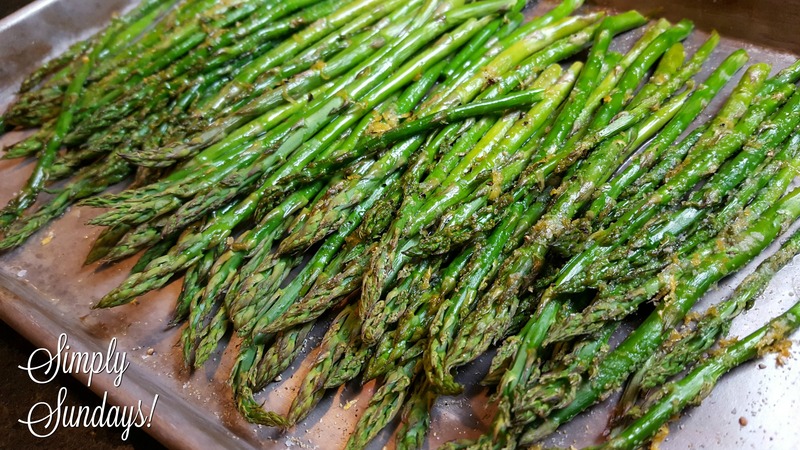 Lemon Roasted Asparagus – Simply Sundays! And I thought I actually liked it… until I found fresh asparagus! Add some fresh lemon zest and roast in the oven and this simple, healthy side can’t be beat! Now we’re ready to roast! With just a few ingredients and only a little effort, you now have a side worthy of co-starring in any meal!